Annie Lespérance is an alternative dispute resolution lawyer (international arbitration and mediation). Prior to joining Cabinet Yves Fortier, Annie acted as Assistant Legal Counsel at the Permanent Court of Arbitration (PCA) in The Hague where she provided legal and administrative support to arbitral tribunals and parties in proceedings administered by the PCA concerning State-to-State, investor-State and international commercial disputes. 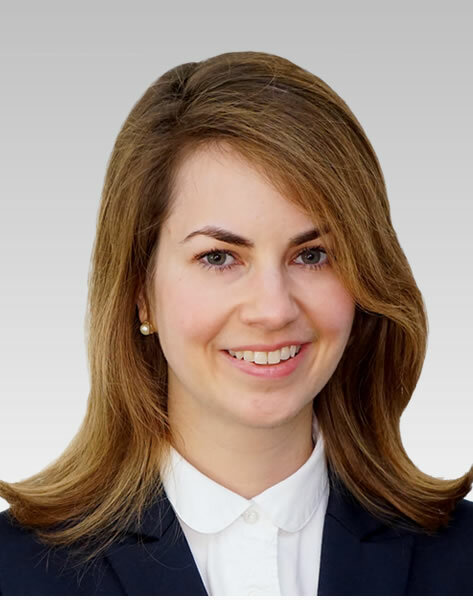 Previously, Annie worked as a corporate lawyer at Stikeman Elliott LLP, a leading Canadian law firm. six arbitrations before the Sport Dispute Resolution Centre of Canada (SDRCC). Annie was appointed as arbitrator and has successfully mediated several litigated cases. LegisPratique – Guide de l’arbitrage, contribution of a chapter entitled La portée de l’arbitrage to this collective work published by Lexis Nexis on 26 September 2014. Fluent in French and English. Advanced level of Spanish.